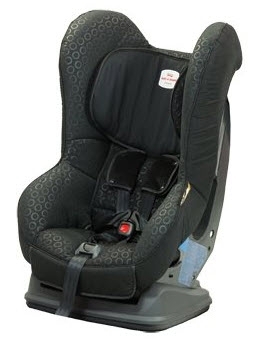 We offer Safe’n’Sound Car seat for hire. These seats for suitable for 0 to 4 years. They are convertible to be installed wither forward facing of rear facing and they are Australian standard certified. They have a five point, 1 pull adjustable harness for you little ones protection whilst travelling.